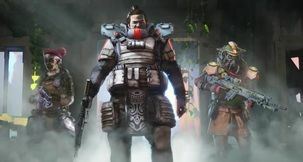 Apex Legends Apex Legends Friends List - How to Add Friends? 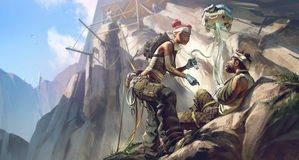 Apex Legends is a squad-based multiplayer game first and foremost, and who better to join forces with than your buddies from the real world, or perhaps other games, too? If you're wondering how to add friends in Apex Legends, read on for instructions on populating your in-game friends list with more people than you could ever have the time to play with. There is a bit more nuance to the process than it first might seem, so bear with us. How to Add Friends in Apex Legends? Firstly, it should be kept in mind that, since Apex Legends is an EA game, thus using Origin for its network functionality, you're going to have to add friends through the Origin client as well. 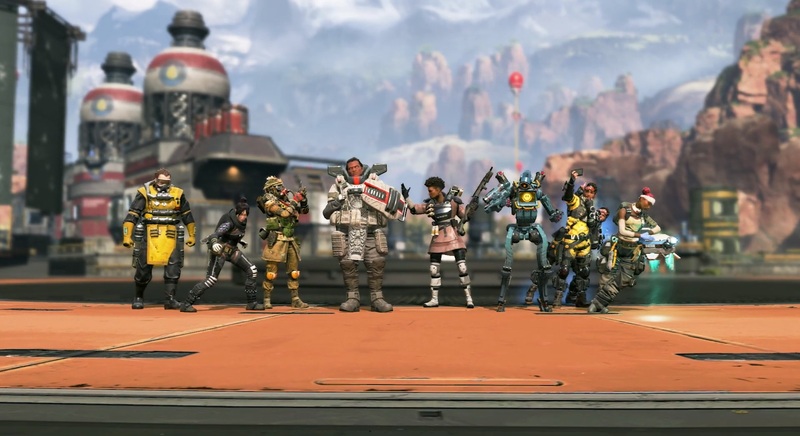 Understandably, going through your friends list manually might be less than optimal, but there is another way of populating your Apex Legends friends list! 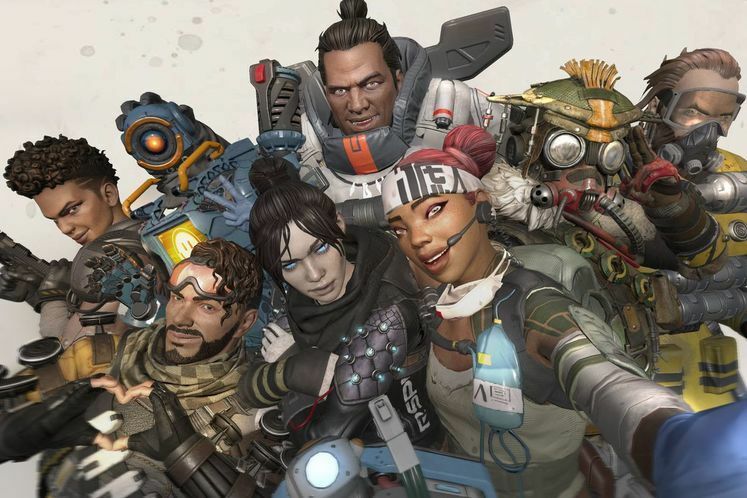 As detailed in one of our earlier guides, you can connect Apex Legends to Steam for the game to pull the entirety of your Steam friends list in order to check which of them have started playing Apex as well. This will allow you to quickly set up a roster of potential squad-mates to pick from, without much in the way of fiddling. That about does it at the time of writing. 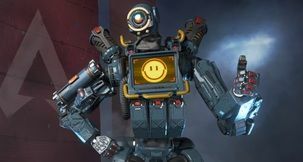 In case more fraternisation functionalities get added to Apex Legends as time goes by, we'll update this article accordingly. In the meantime, do keep in mind that the game's contextual pinging system does allow for easy communication without outright typing things out, greatly improving random squad play.